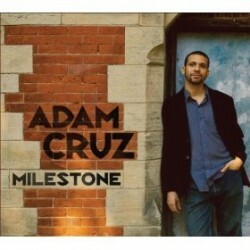 Drummer Adam Cruz has released his first CD as a leader, Milestone (Sunnyside, 2011), featuring his own compositions. In this interview, Cruz talks about finding his own voice as a composer; the challenges associated with leading a band; and the impact of his father on his life as a musician. Learn more at www.adamcruz.net. 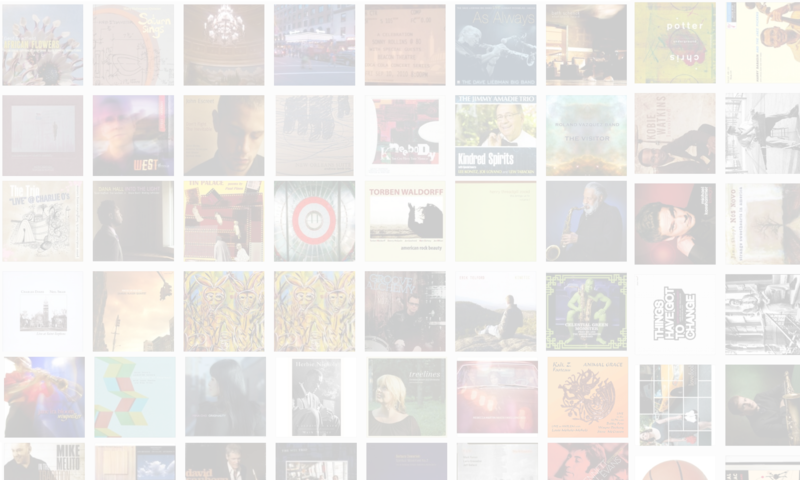 Tracks used in this episode: Secret Life; Emje; Crepuscular; The Gadfly; Bird of Paradise.